Lelo in Nopo: Ladies and gentlemen, start your hot water baths. It's time to get canning. Ladies and gentlemen, start your hot water baths. It's time to get canning. 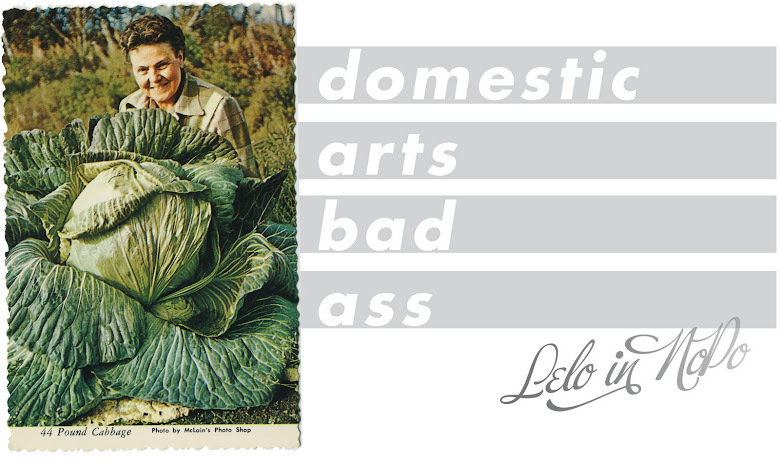 It's high time for canning and we're chatting about it on the latest Lelo Homemade. 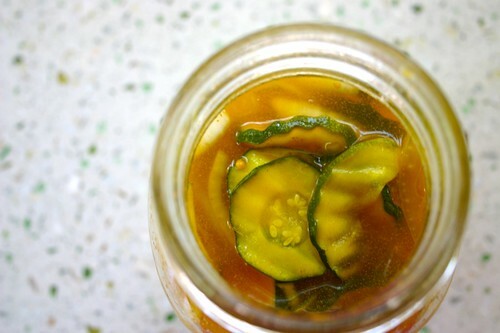 I may not have a love of pickles, but I can respect the pickle, and this week Erin joins us to talk about her micro CSA, The People's Pickle, and all of the pickling she's been up to. Seriously. She's the Mistress of Pickling and will pickle anything...including grapes! I tried one last night and they're tasty, and pickly. Is that a word? Pickly? Pickley? Pickle-like? 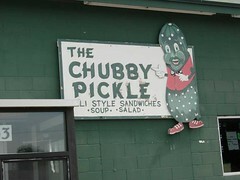 Picklepackle? I'll stop. I love pickling! I am okay with the end product (although I must admit to becoming more of a pickle fan in my old age). As a newbie this year, I just stuck with trying my grandma's sweet pickles. Definitely an old-fashioned recipe as they marinated for eight days before canning. But also discovered her "secret" ingredient was cinnamon - yum!